Old-school ramen joint Manpuku in Ginza has been in business since 1929. In a city where ramen restaurant turnover is scarily quick, their classic Tokyo-style ramen has withstood the test of time. Ramen joints may come and go, but Manpuku will probably outlast them all. 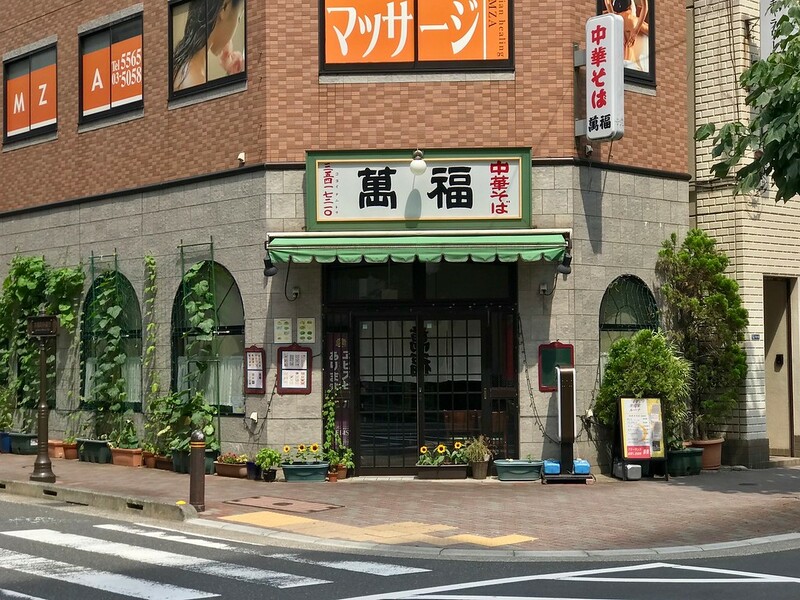 This ramen shop has been serving up old-school chuka soba (‘Chinese-style ramen’) since 1929, and it’s one of Tokyo's beloved ramen institutions. While they used to serve Western food alongside the ramen, Manpuku pared the menu down some years back, and today it serves primarily ramen along with a few Chinese dishes. Their signature dish is the Tokyo-style shoyu ramen - a deeply flavorful, comforting but simple broth paired with a tangle of thin noodles and standard ramen toppings. This ramen is not about showy techniques. It’s reliable and won’t let you down. Another dish worth ordering is the hiyashi chuka, or cold noodles. The cold noodles are served with a rich sesame sauce, strips of chicken, and cucumber. It is perfect for a scorching summer’s day, though you can eat it year-round because it’s just that delicious. In an area where every other shop and restaurant is designed to extract as much money from you as possible, it’s great to have a few inexpensive but tasty standbys like Manpuku around. 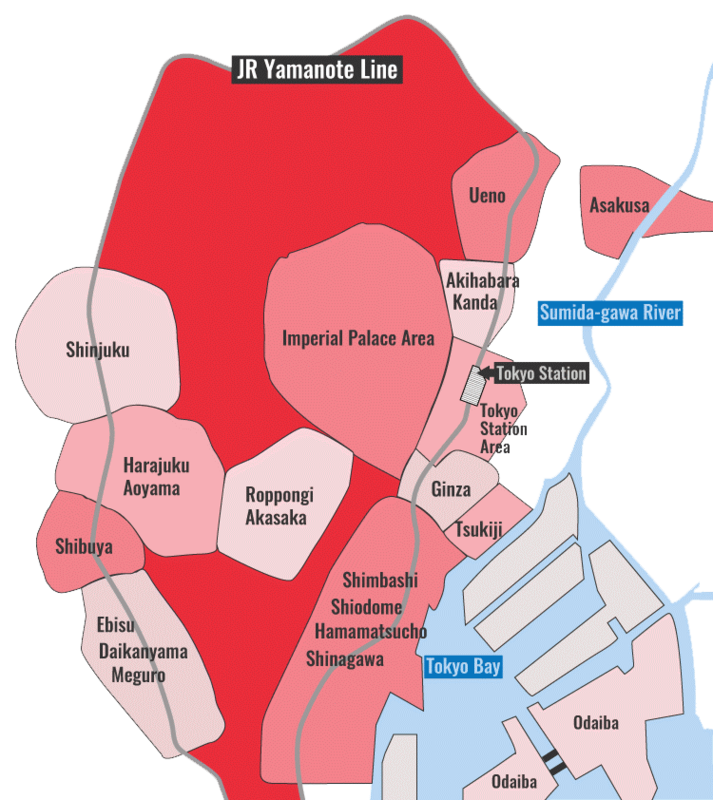 Subway: 3-minute walk from exit A7 of Higashi-ginza Station on the Toei Asakusa line and Tokyo Metro Hibiya line. :: Read customer reviews of Manpuku on TripAdvisor. Manpuku is located in Tokyo's Ginza district. See our complete list of things to do in Ginza, including places to eat, nightlife and places to stay.